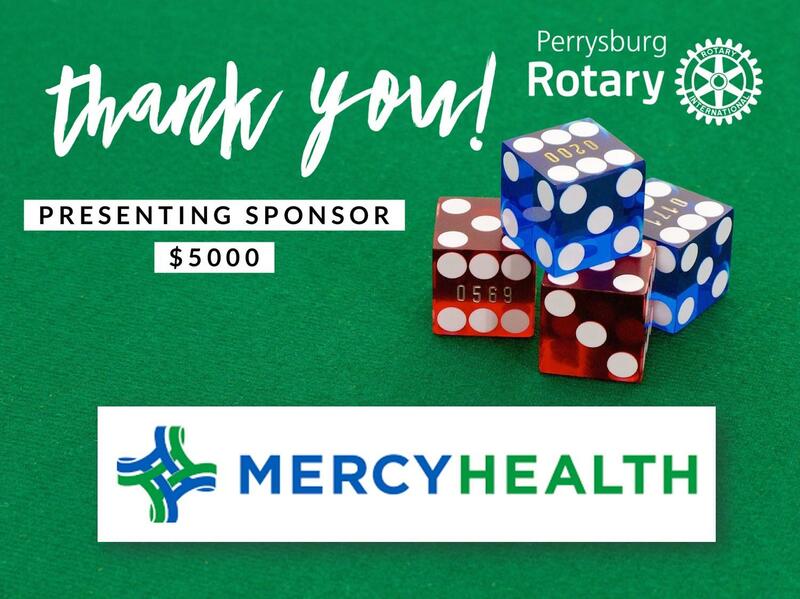 Thank you to each and every one of you for helping to make our Roll for Rotary Park, Casino Night, a huge success. The night was filled with fun, food, and fellowship. Horse Racing, Black Jack, Elvis, and a friendly banter over a Yeti Cooler, the fun was nonstop. To view photos from the evening, click here to go to the twine.it site. 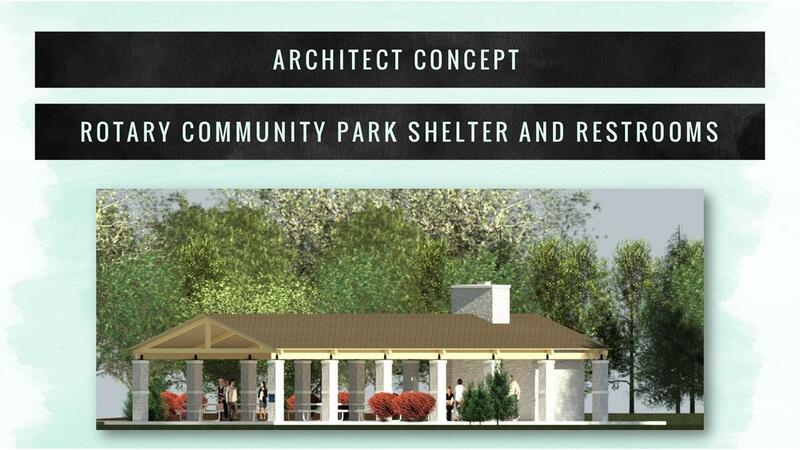 Rotarian Jeff Normand has provided us a rendering of the intended design for the Shelter and Restroom facility at Rotary Park. 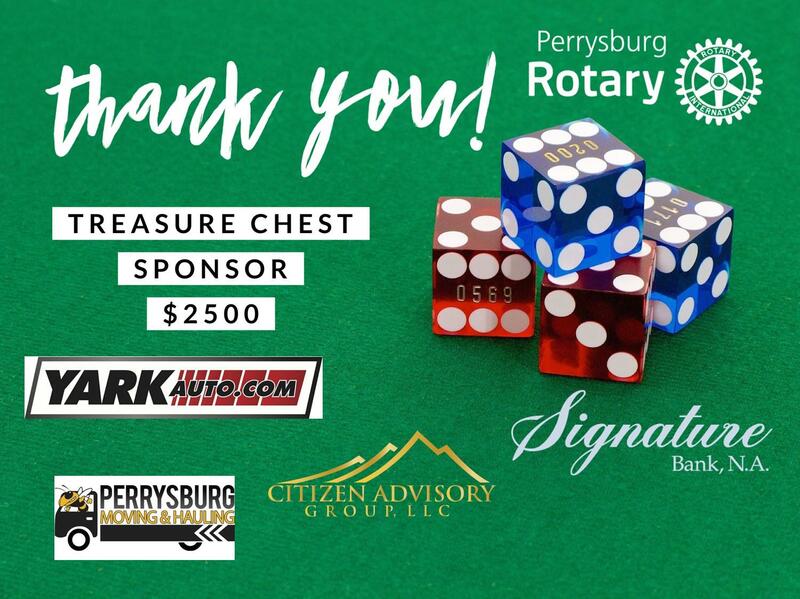 With the success of last Saturday's event, we are one step closer to completing this project!! 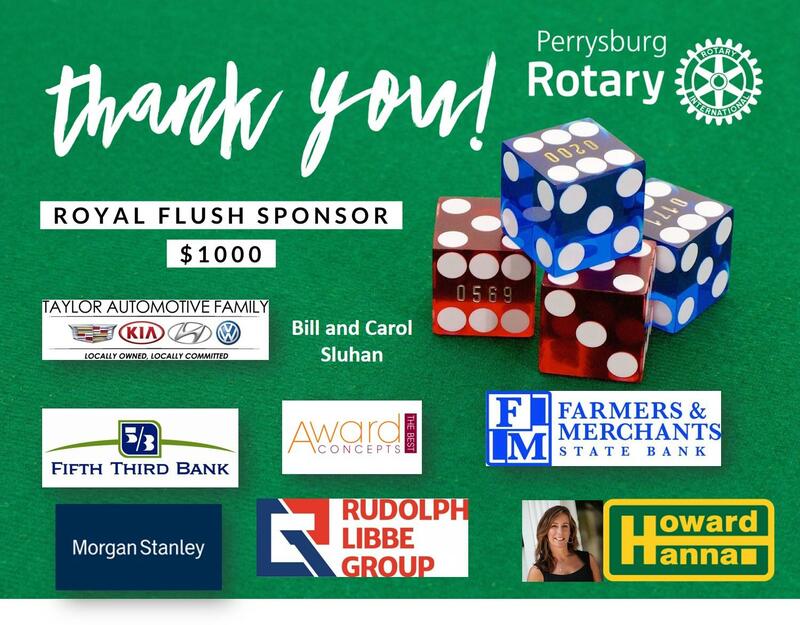 After a brief hiatus from the Perrysburg Rotary Fast Five, President Alison Frye called upon our very own Rotarian, Sheriff Mark Wasylyshyn, to answer the famous five questions!! Join us tomorrow, February 8th, for our weekly meeting at PENTA Career Center!! This is one of our favorite meetings of the year!!! Tomorrow we will dine on a meal prepared by the Senior Culinary Program. 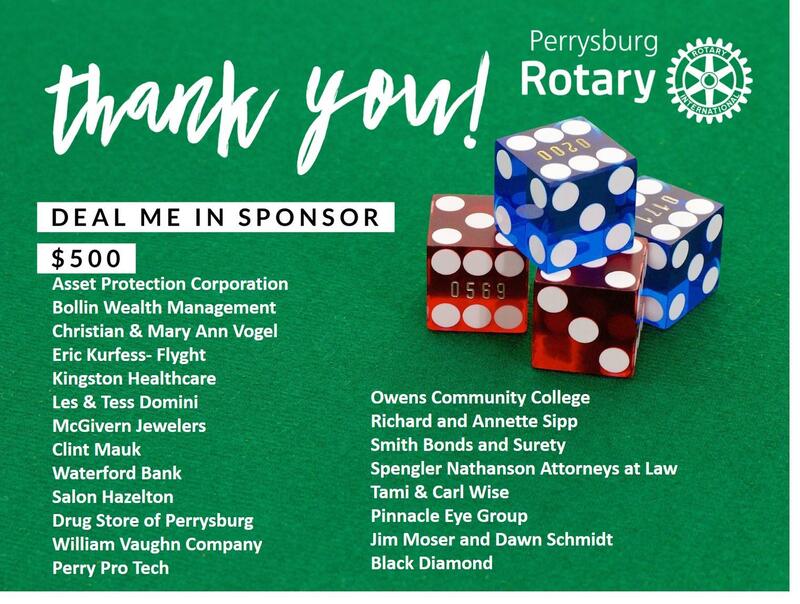 Additionally, we will hear from our very own Rotarian Superintendent Ron Matter about the current activities, classes, programs, and future of PENTA. We will also have the opportunity to meet the current class of STRIVE students. 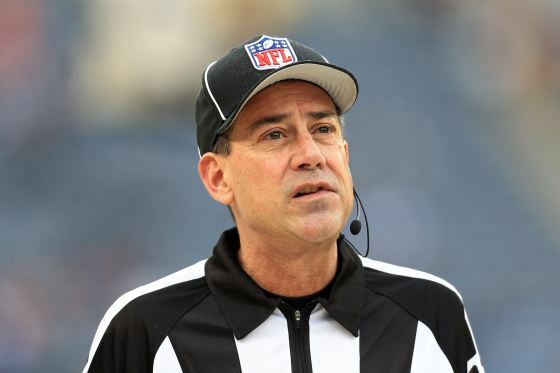 Join us on Friday, February 15th, as we welcome NFL Line Judge Gary Arthur. 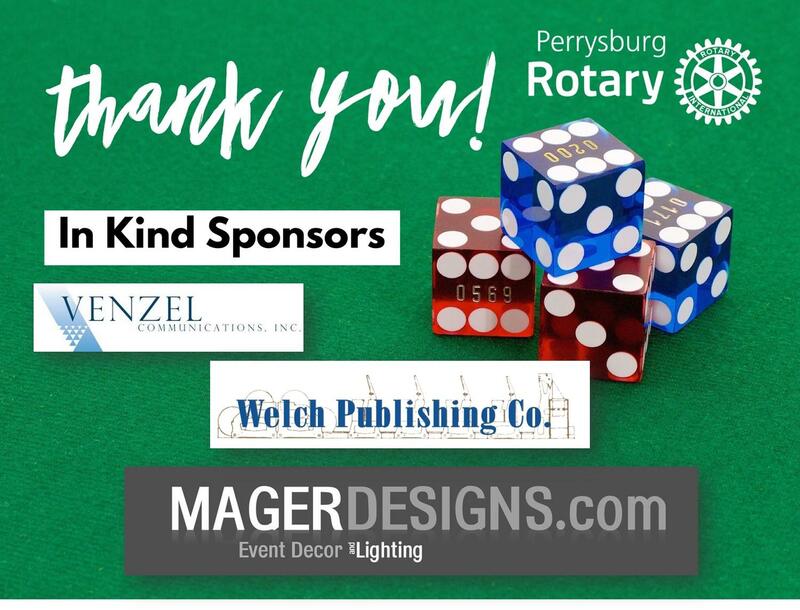 Gary is a wildly popular guest speaker for the Perrysburg Rotary Club and we are excited to have him join us again this year. The Belmont Country Club will be hosting our weekly meeting due to the maintenance closure of the Carranor Club. Seating will be limited. If you will be inviting a guest to the meeting, please email their name to Ashley Lopez. A guest lunch is $15.00. We will accept cash or check for lunch payments. If you have any questions or need additional information, please contact Ashley Lopez.